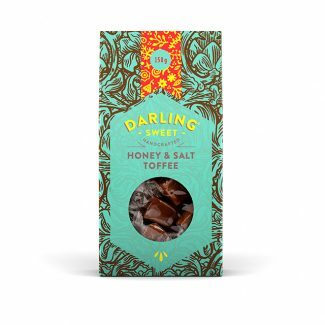 Darling Sweet fleur de sel (‘flower of salt’), with its delicate and complex flavours, transforms an ordinary meal into a culinary experience. 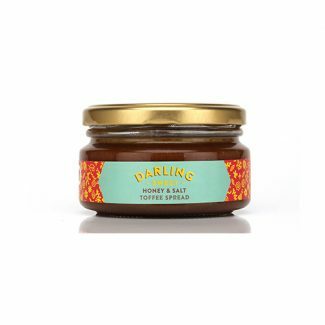 Use as a finishing salt on any dish that needs that extra lift just before it is served: salads, fish, meat, fruit, vegetables, and desserts. 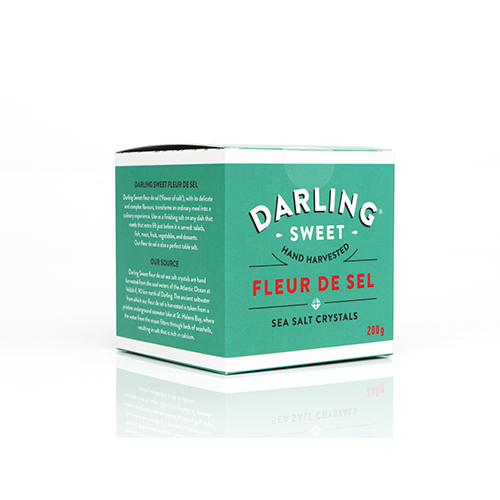 Our fleur de sel is also a perfect table salt. 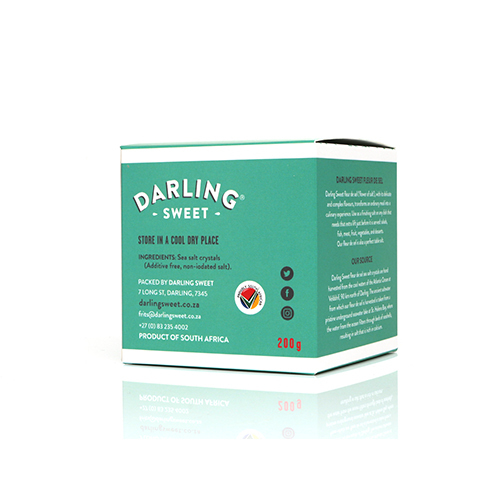 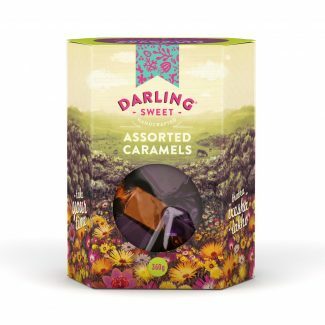 Darling Sweet fleur de sel sea salt crystals are hand harvested from the cool waters of the Atlantic Ocean at Velddrif, 90 km north of Darling. 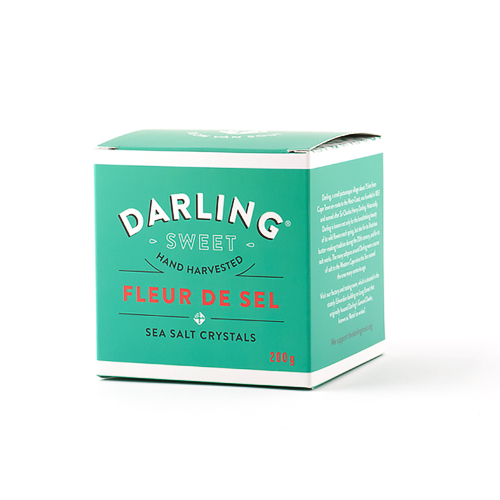 The ancient saltwater from which our fleur de sel is harvested is taken from a pristine underground seawater lake at St. Helena Bay, where the water from the ocean filters through beds of seashells, resulting in salt that is rich in calcium.